Calvin Klein, a wholly owned subsidiary of PVH Corp, and Coty-owned Calvin Klein Fragrances have unveiled a new worldwide print advertising campaign for the iconic Eternity fragrance, featuring new face Jake Gyllenhaal. 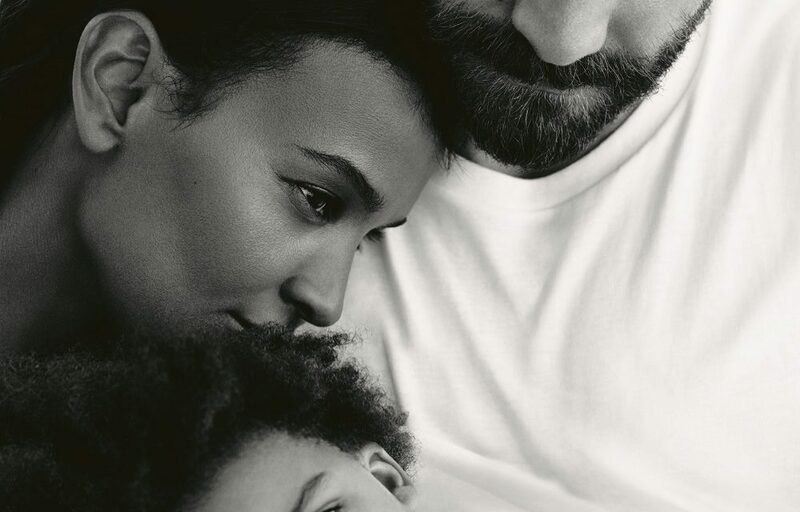 Shot by acclaimed photographer Willy Vanderperre, the new campaign also features model Liya Kebede and four-year-old actor Leila. Gyllenhaal is said to have collaborated closely in the creative. A television campaign starring the three will debut next month, which Coty says is a contemporary take on ‘Eternity Calvin Klein’s longstanding ideas of romance, love, intimacy and commitment’. Zacks Equity Research predicts that the increased ad spend will be justified, with the new marketing campaign expected to boost Coty’s revenues in the luxury segment.